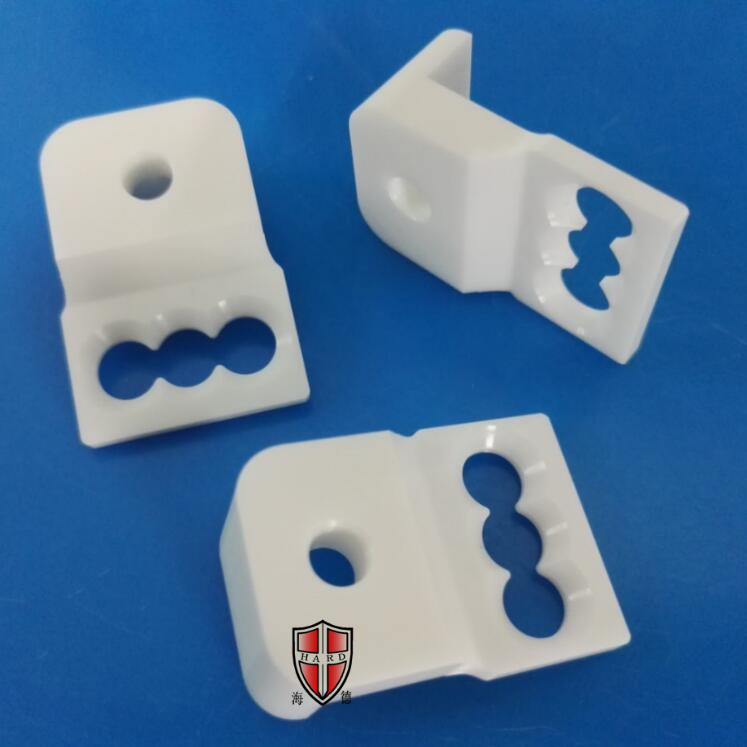 Zirconia Ceramics have greater strength (up to 1500 MPa). 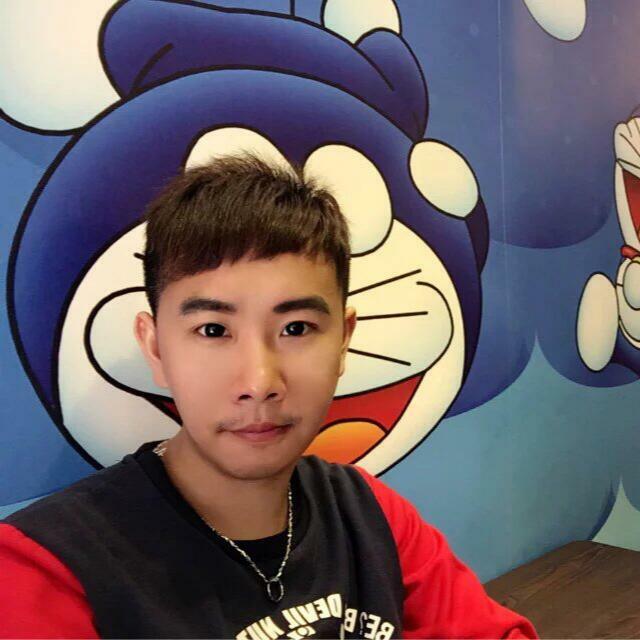 Although the toughness is quite different from some metals, zirconia ceramics are the best in "ceramic circle" compared to other ceramic materials (1-35MPa). .m1/2). 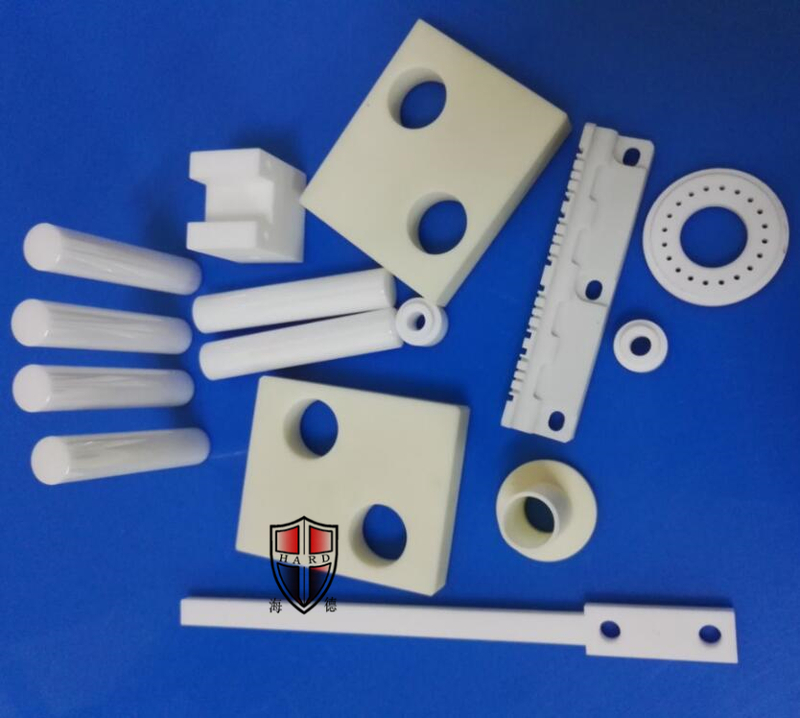 The thermal conductivity of zirconia is lower (1.6-2.03 W/(m.k)) in common ceramic materials, and the coefficient of thermal expansion is close to that of metal. 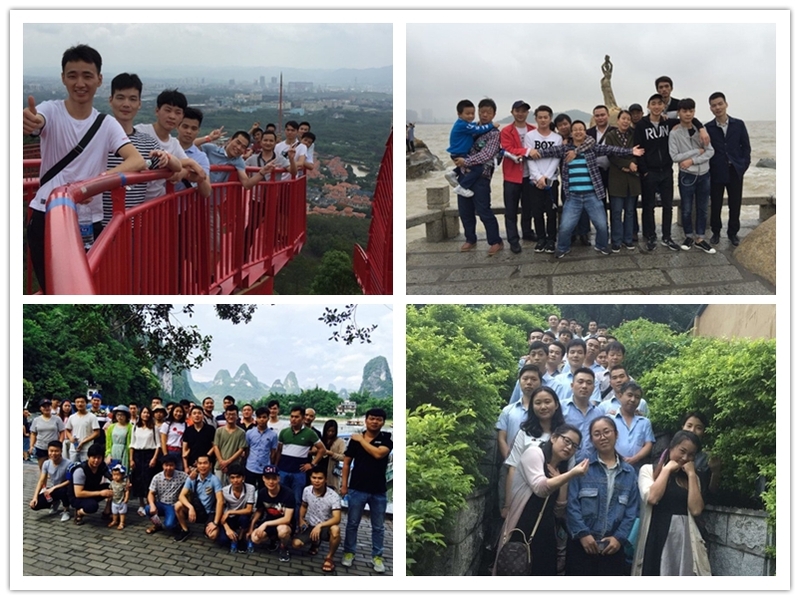 Therefore, zirconia ceramics are suitable as structural ceramic materials, such as zirconia ceramic mobile phone exterior structural parts. 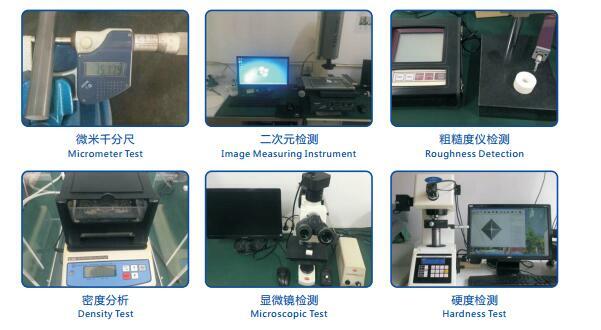 Zirconium oxide has a dielectric constant three times that of sapphire, and its signal is more sensitive, making it suitable for fingerprint identification patches. 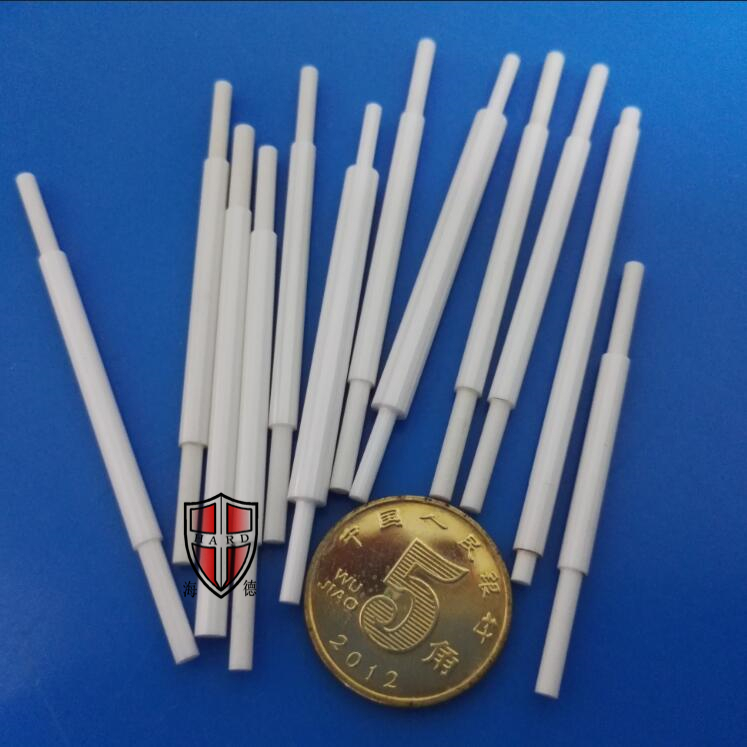 From the perspective of shielding effectiveness, zirconia ceramics as a non-metallic material has no shielding effect on electromagnetic signals, and does not affect the internal antenna layout at all. It can be easily integrated and integrated to meet the 5G era. 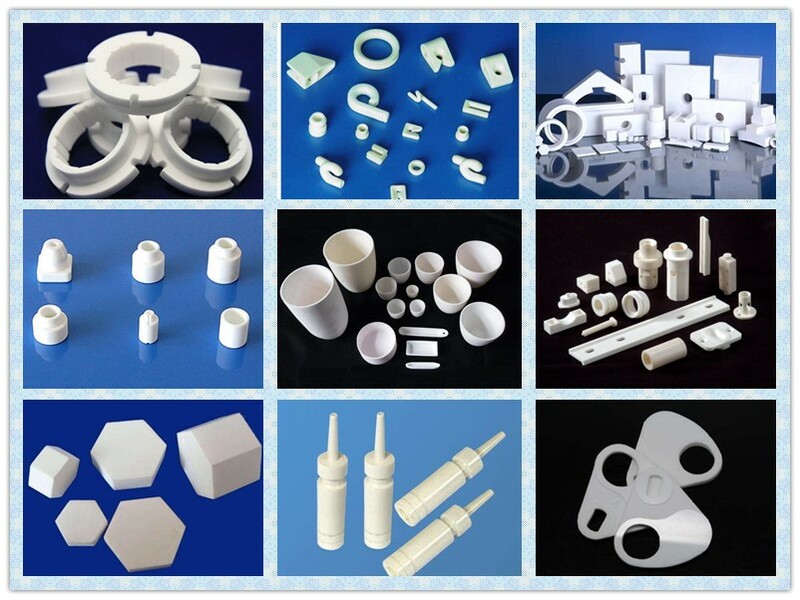 Looking for ideal High Temperature Ceramics Manufacturer & supplier ? We have a wide selection at great prices to help you get creative. 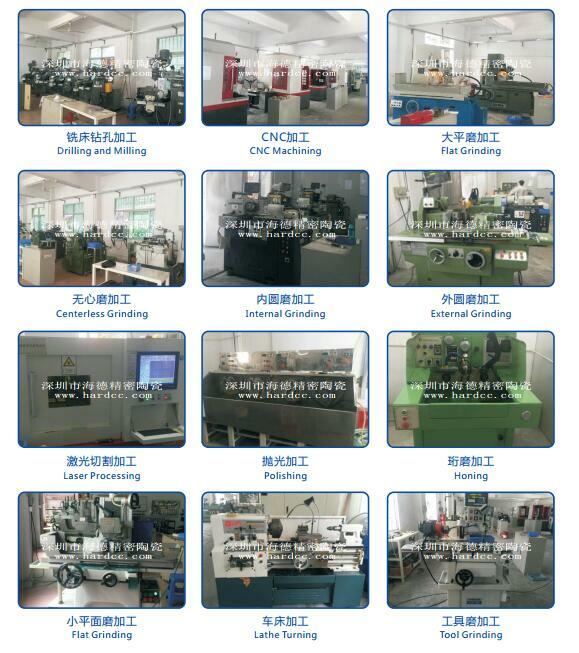 All the Ceramic Mechanical Parts are quality guaranteed. 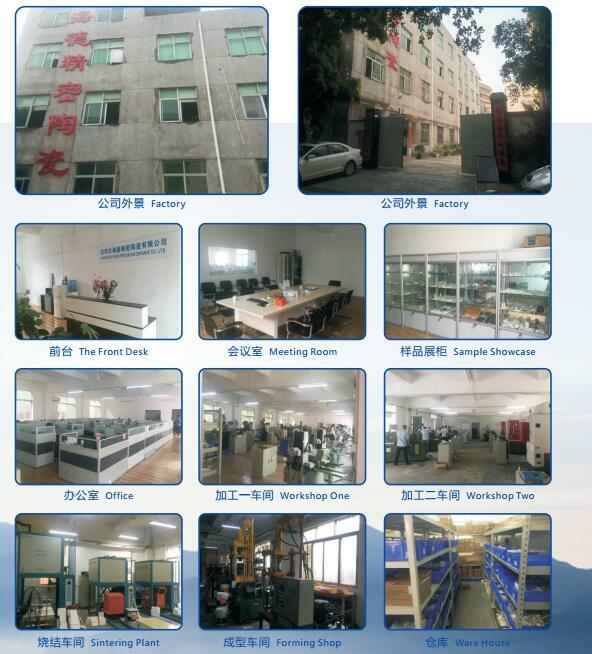 We are China Origin Factory of Ceramic Mechanical Part. If you have any question, please feel free to contact us.